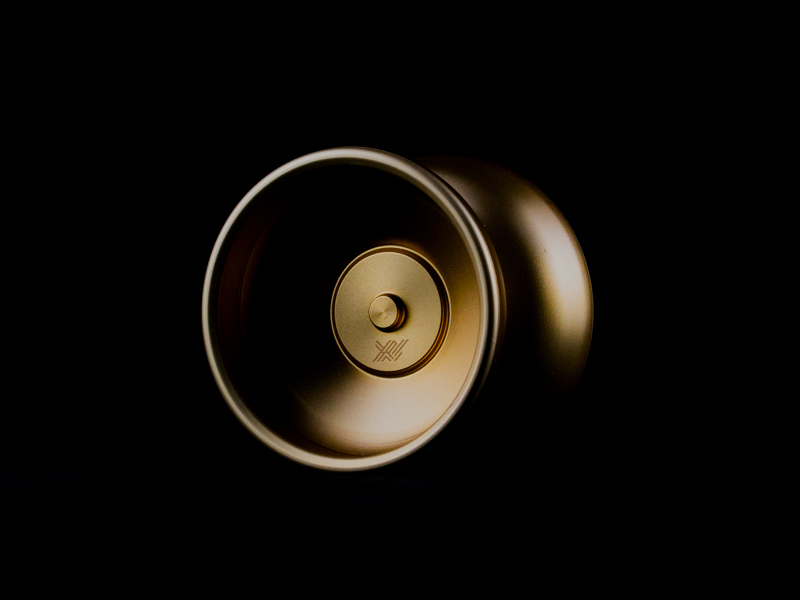 Yoyorecreation® | New color Inevitable, OverdriveDraupnir, Anomaly, Almighty and Toru String are now on sale! 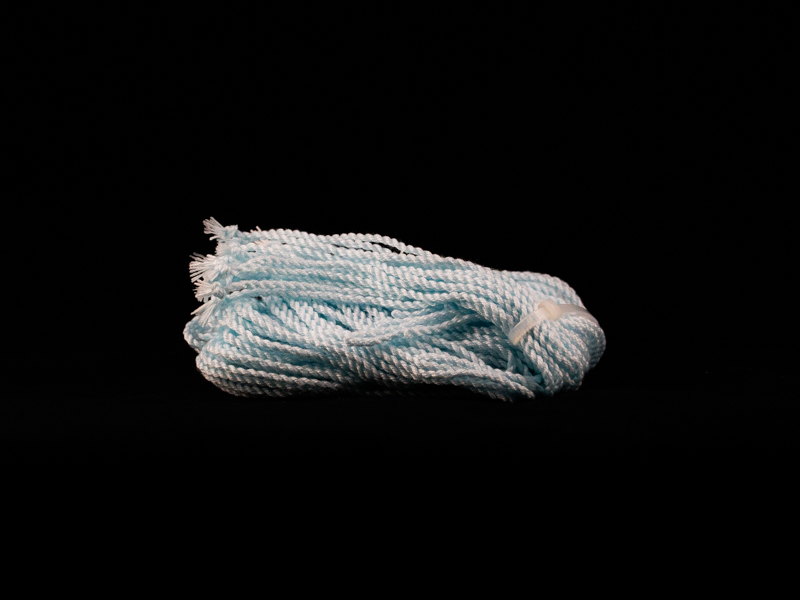 New color Inevitable, OverdriveDraupnir, Anomaly, Almighty and Toru String are now on sale! 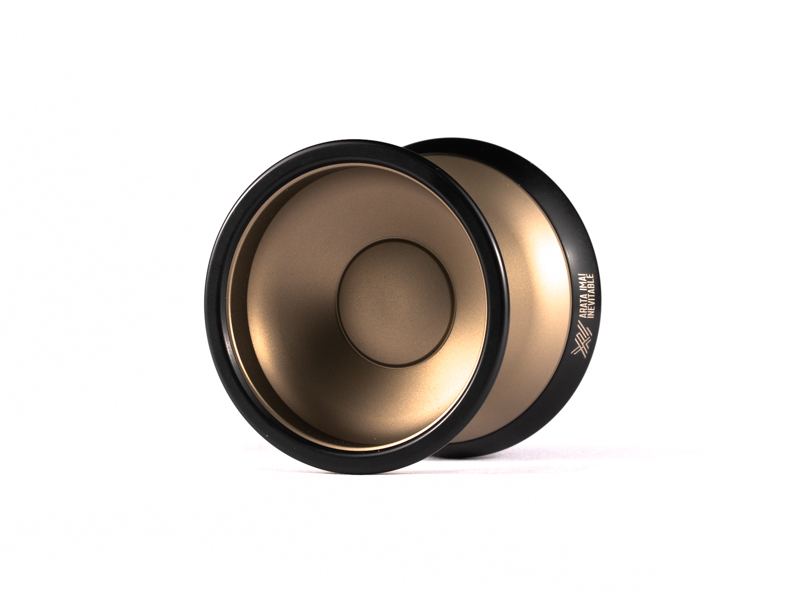 New Color Gold & Black Rims “Inevitable” is released. 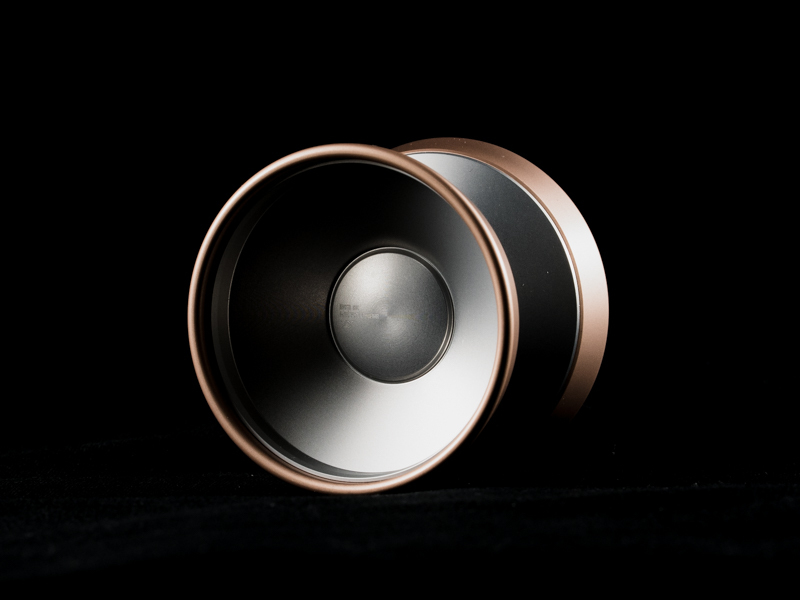 And Silver and Rose-Gold Rims “Overdrive” is also in stock! “Anomaly” Full Gold edition has arrived! 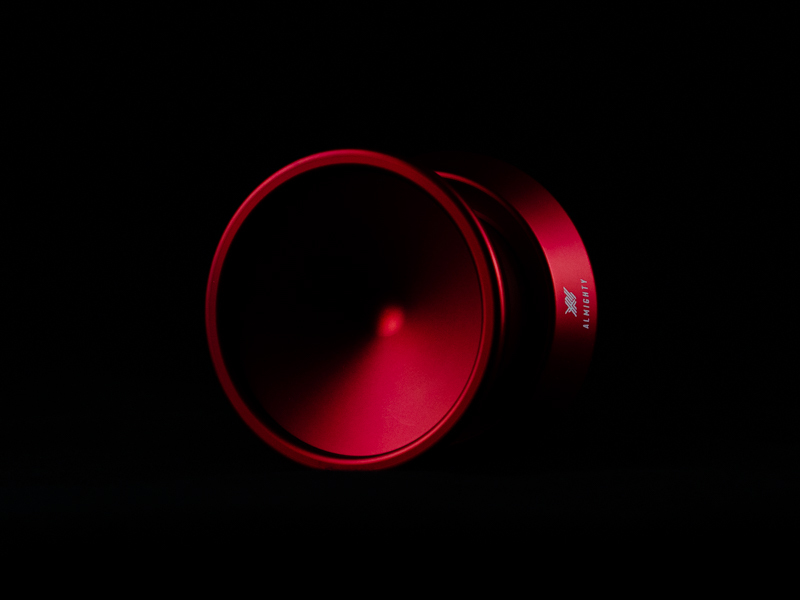 New color Blue & White and Full Red “Almighty” are released! 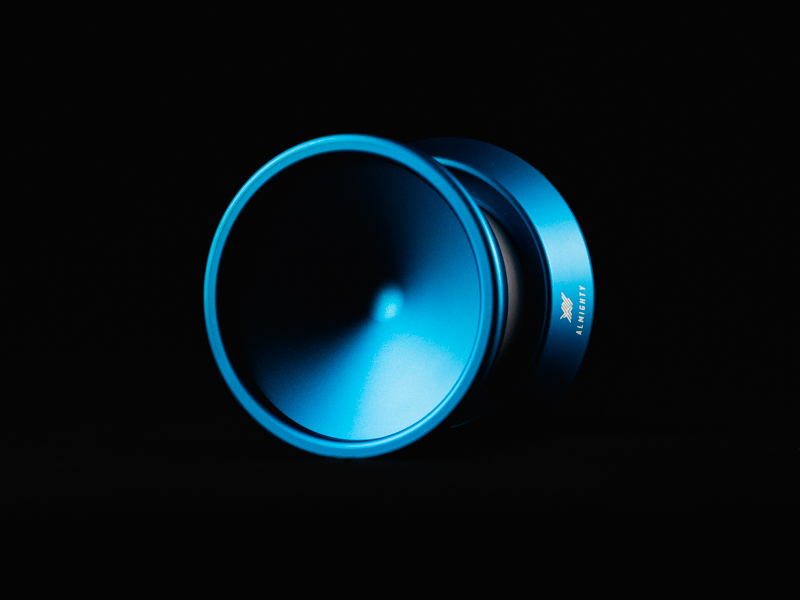 Sky Blue color Toru string is coming as store.yoyorecreation.jp Limited Edition.